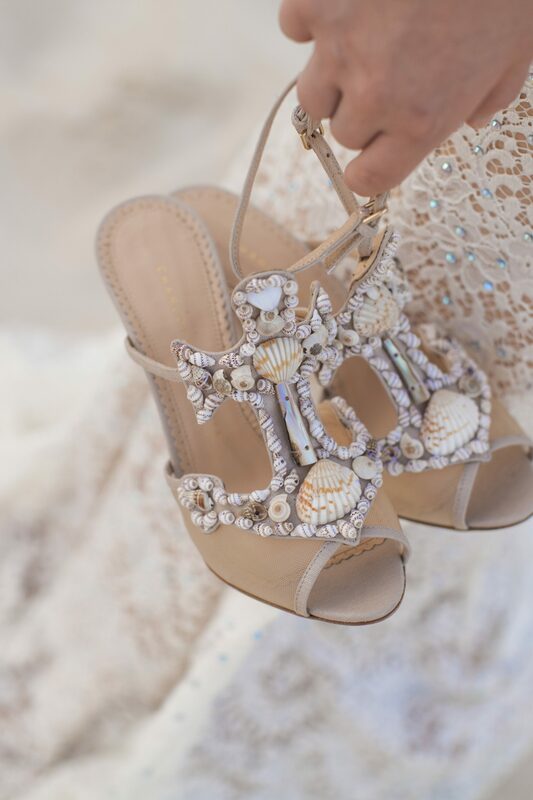 The Perfect Place to Say, "I Do"
Imagine yourself set to say, "I do" as turquoise water laps against 800 feet of beach. This is the reality of a wedding in Playa del Carmen at Mahekal beach Resort. 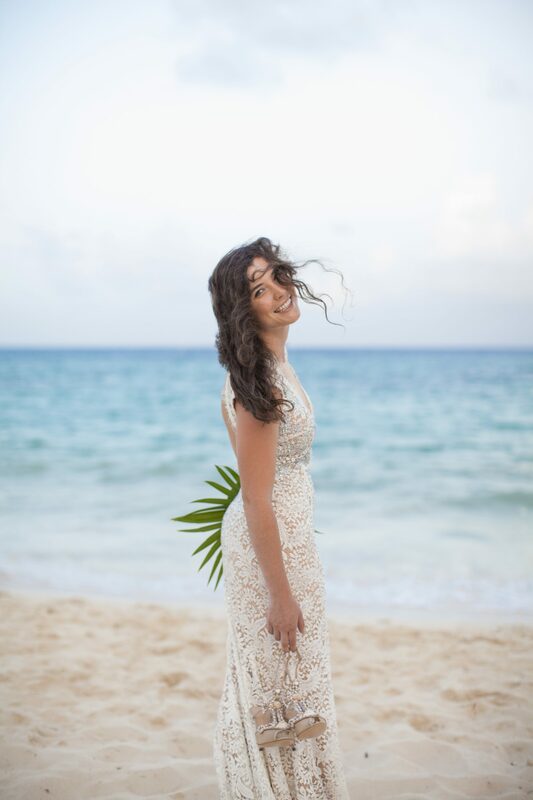 Our breathtaking waterfront Playa del Carmen wedding venues are what fantasies are made of and our attentive staff is dedicated to making your dreams come true. 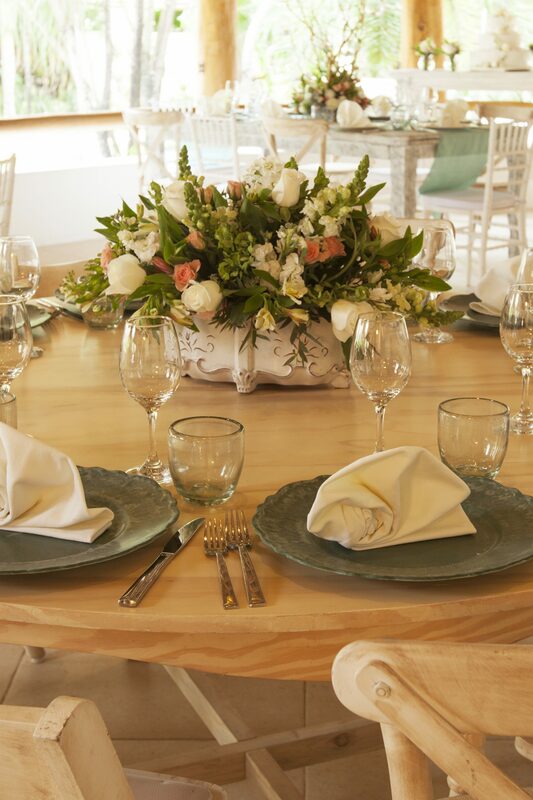 From catering to room blocks, from entertainment to decor, the onsite event planners at Mahekal are dedicated to making your special day a success. 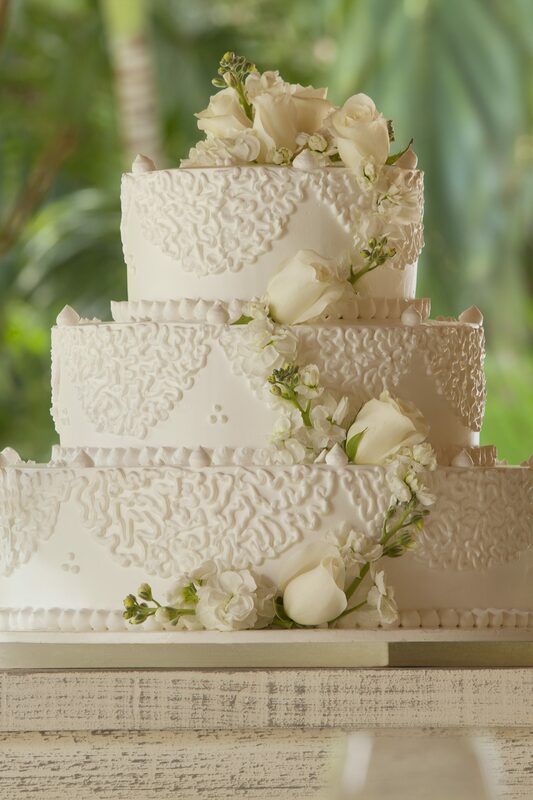 Contact our onsite Wedding and Events Coordinators to arrange all the details for your ideal Playa del Carmen wedding.